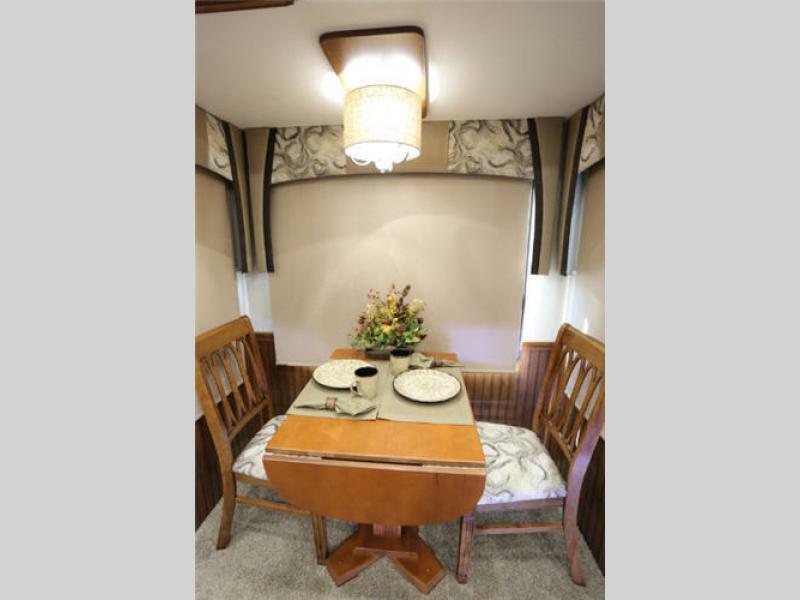 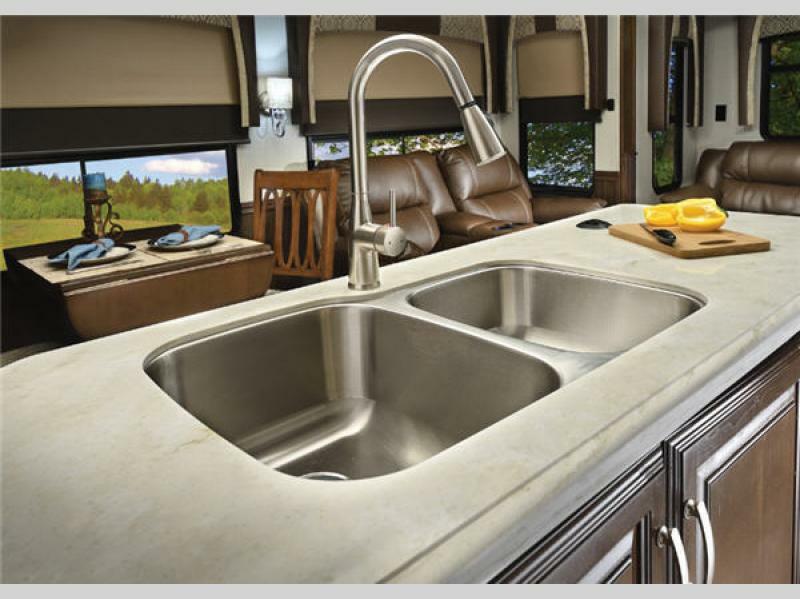 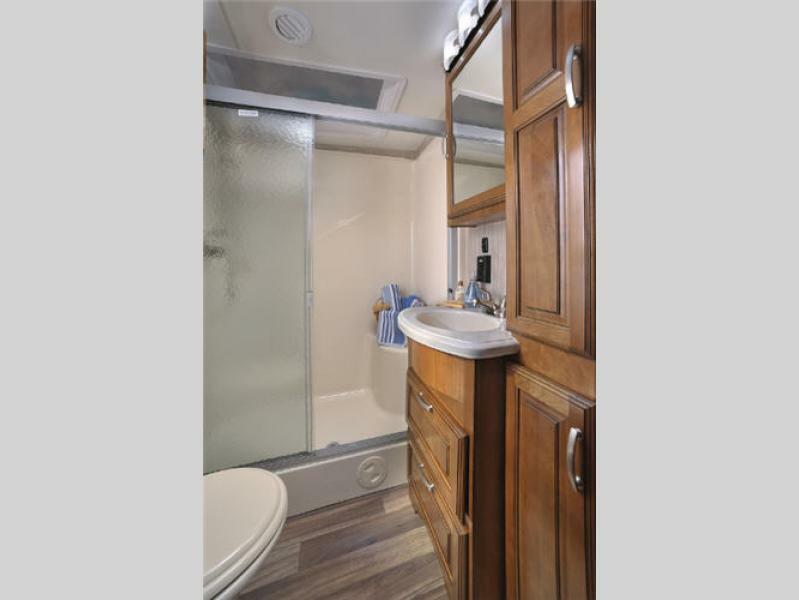 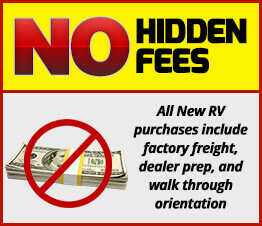 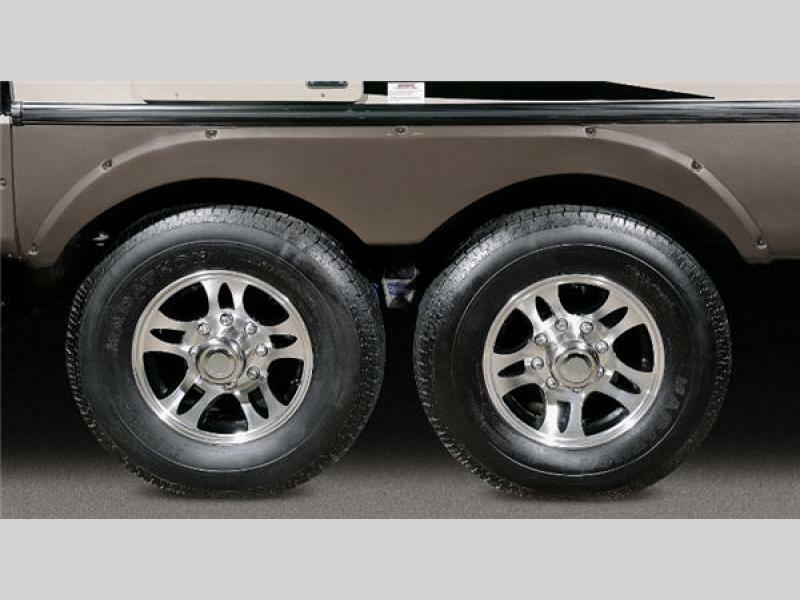 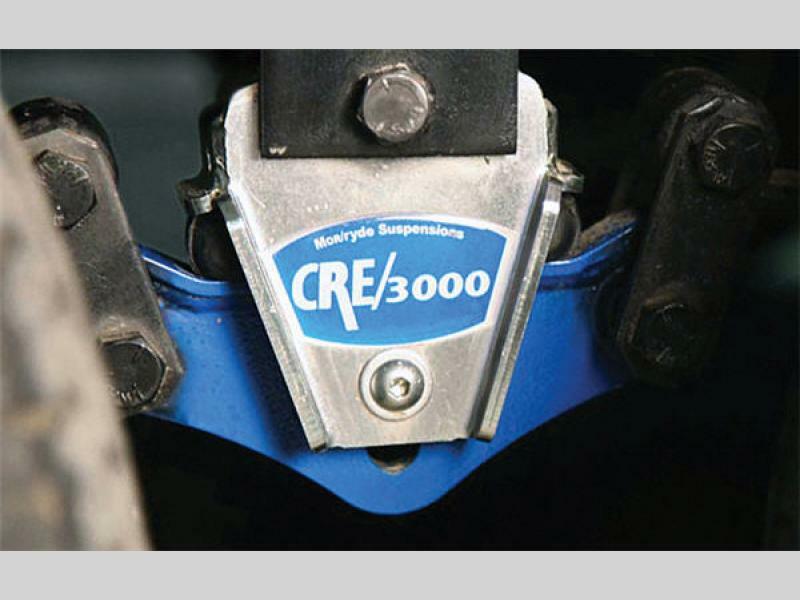 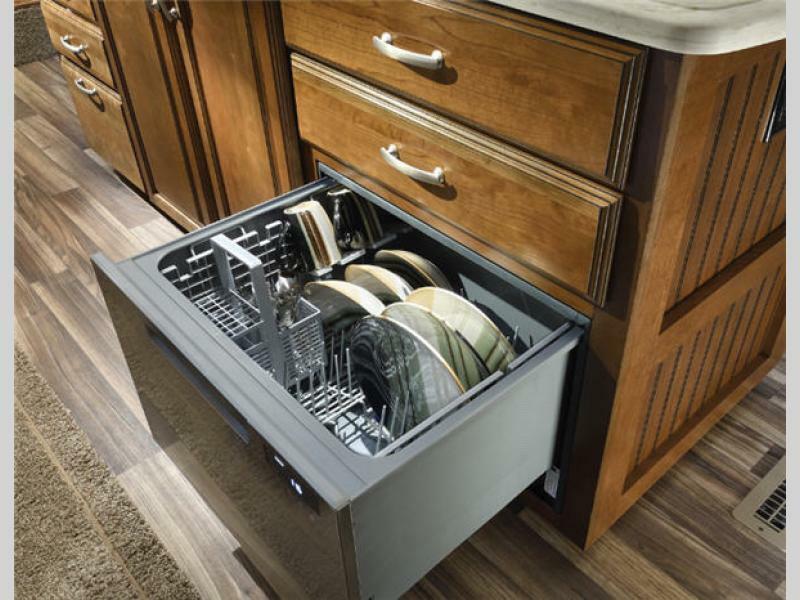 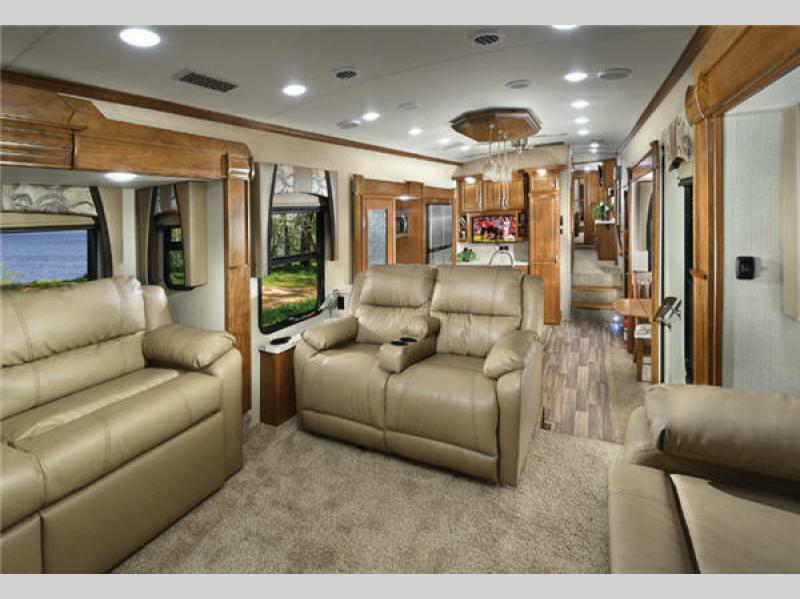 Forest River's Cardinal fifth wheels are exquisitely crafted and grandly appointed. 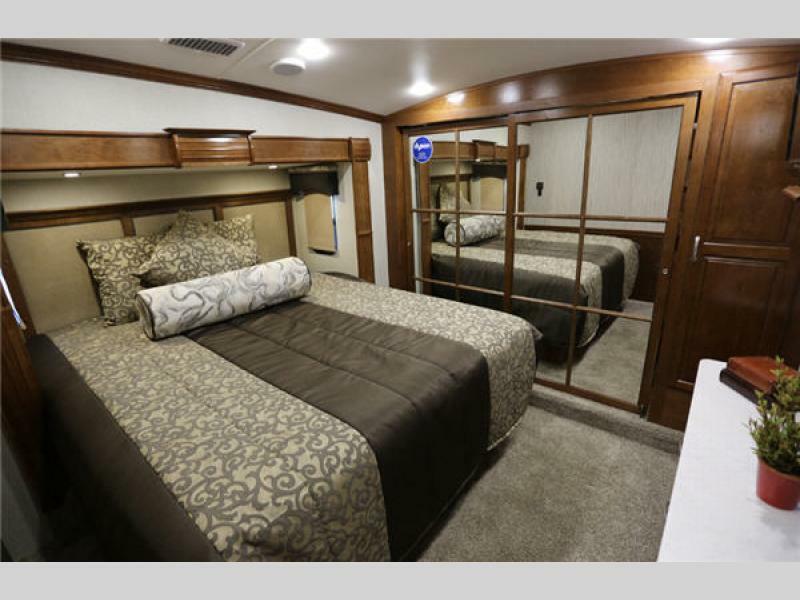 One of the hallmarks of the Cardinal is quality. 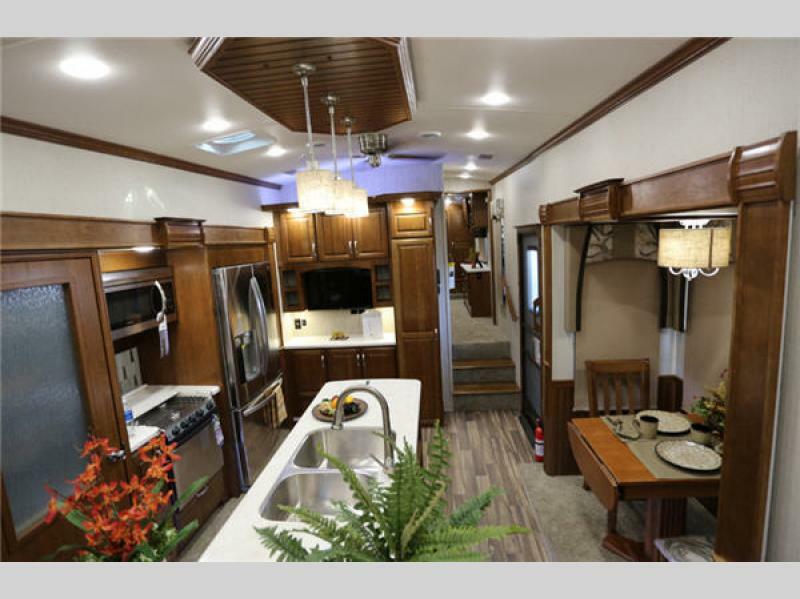 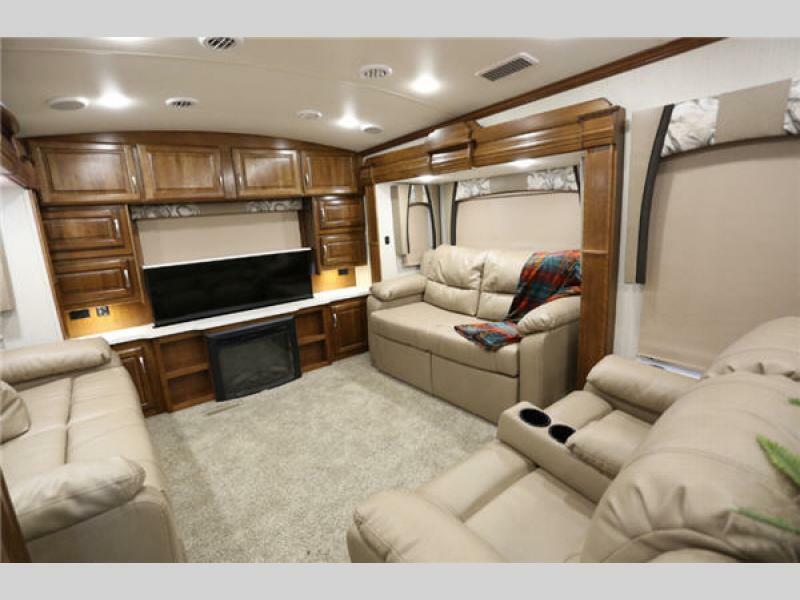 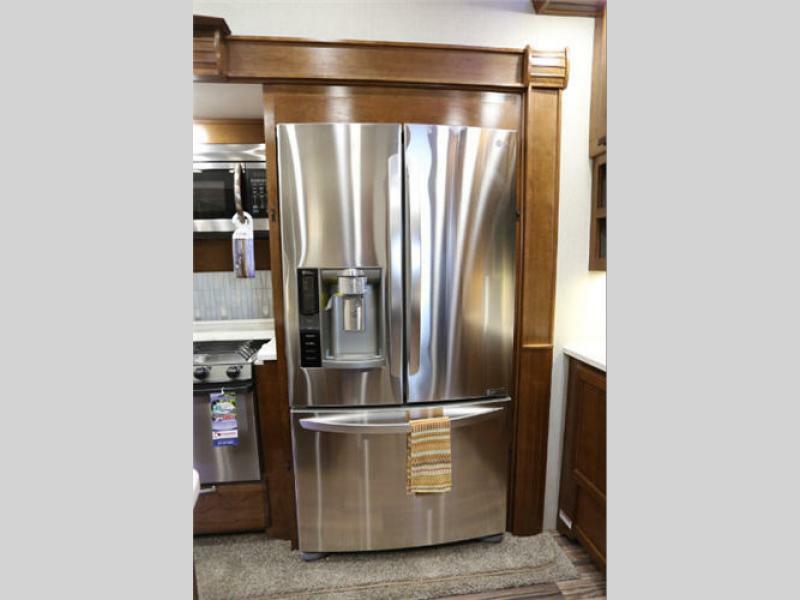 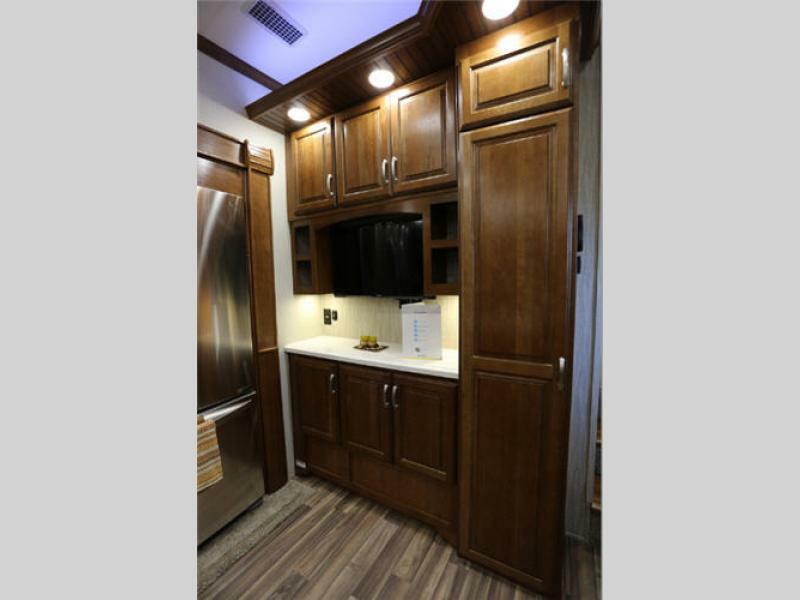 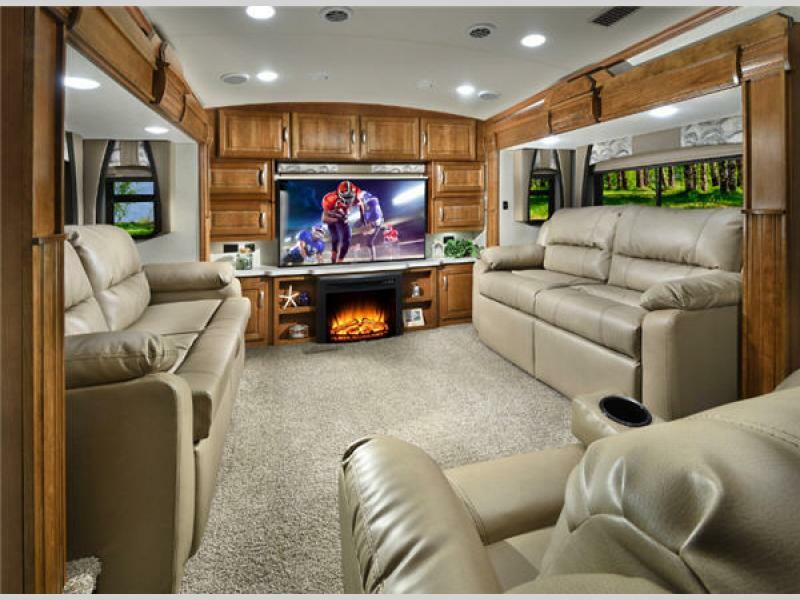 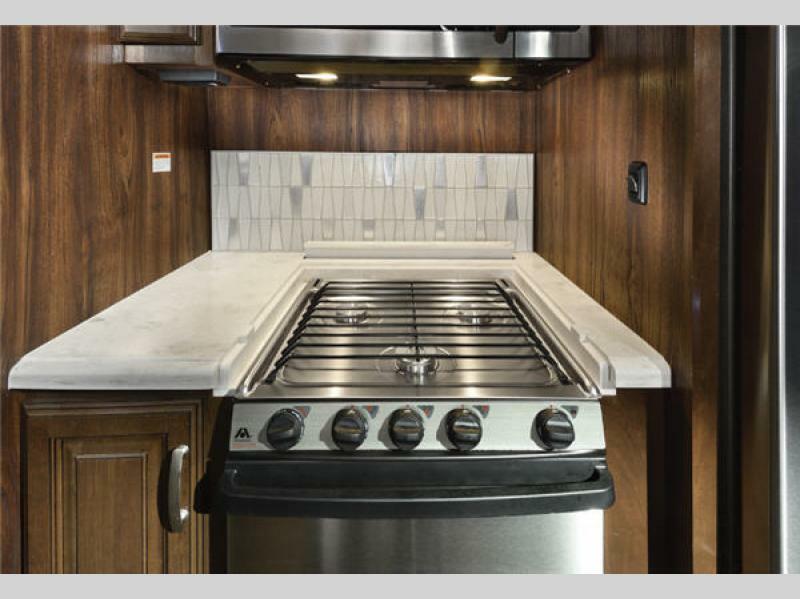 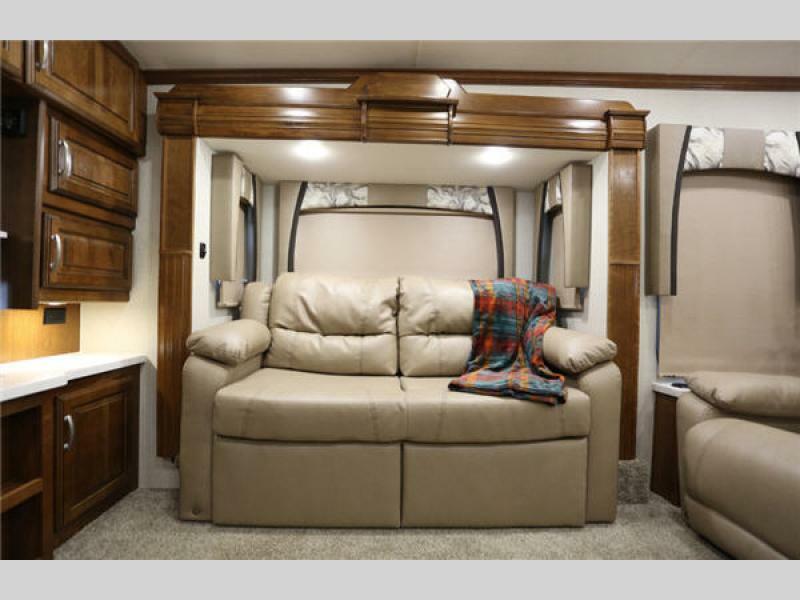 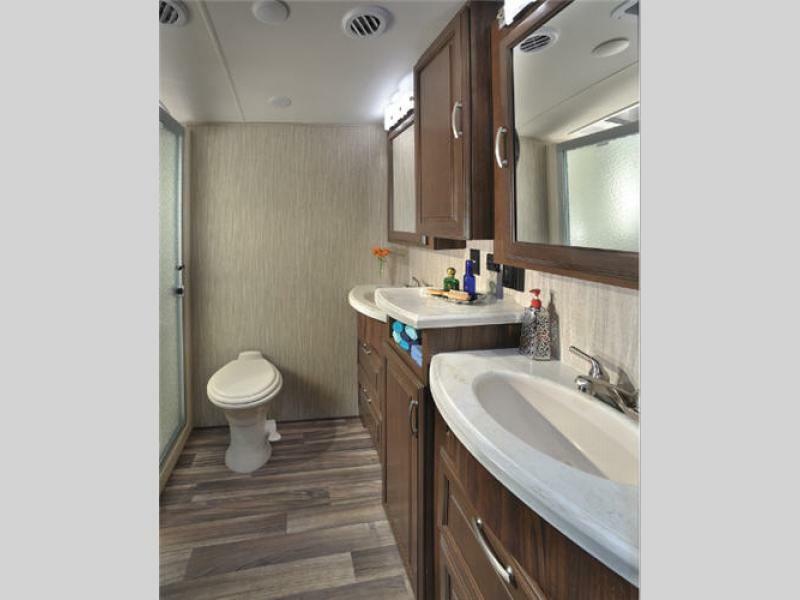 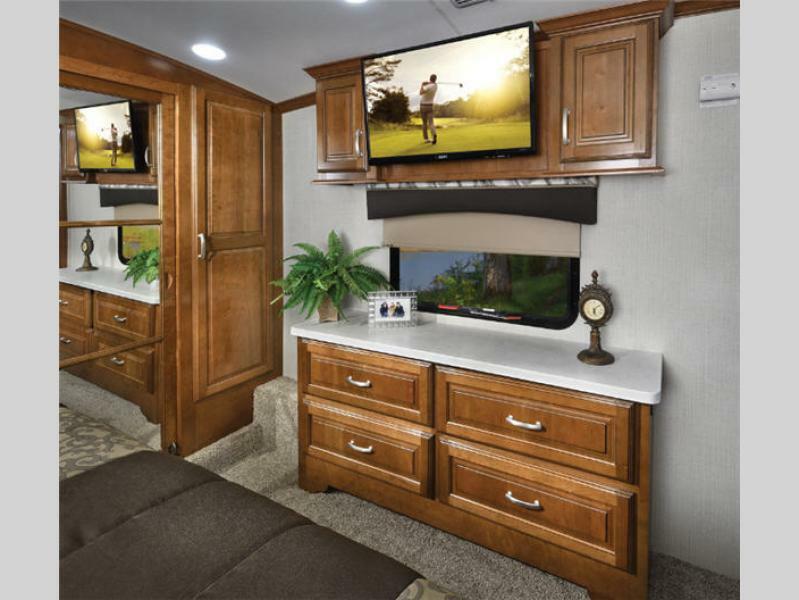 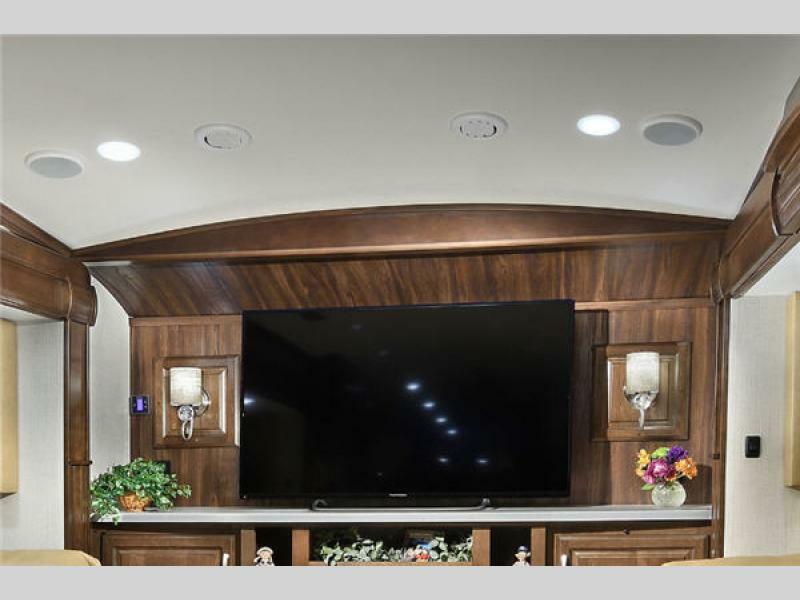 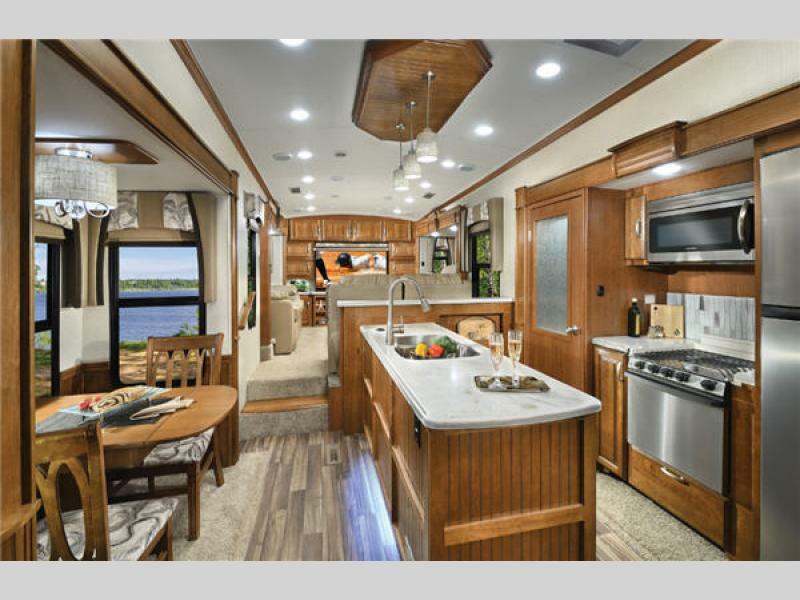 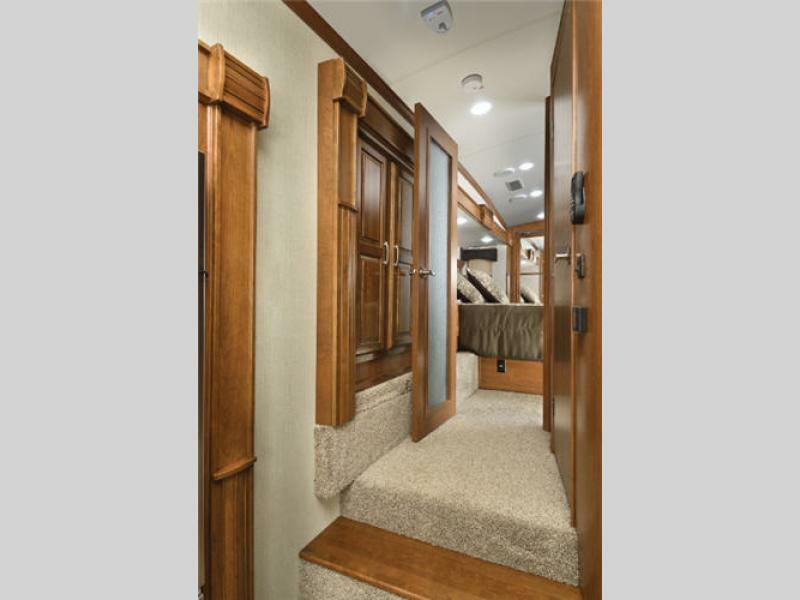 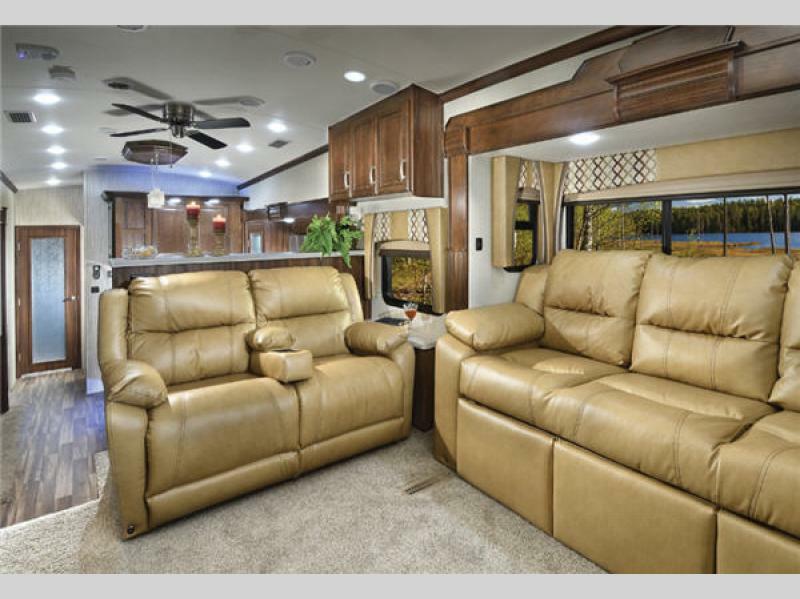 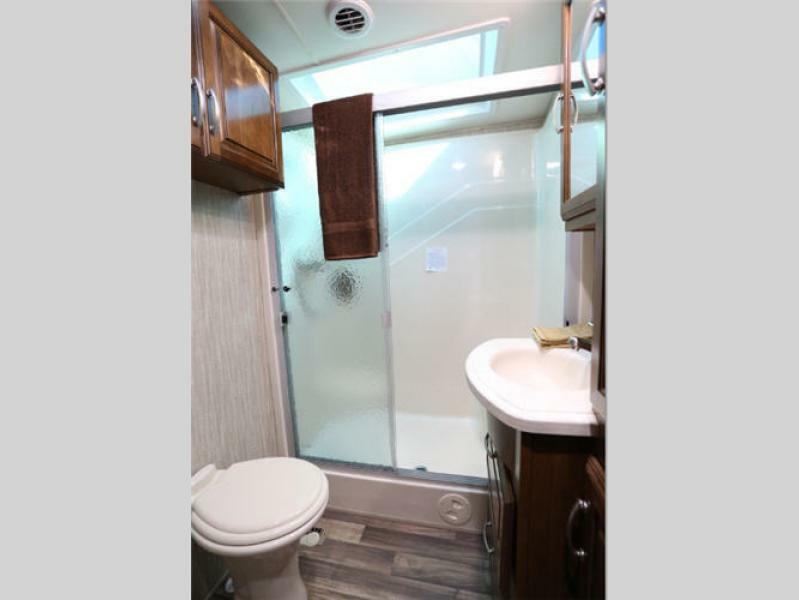 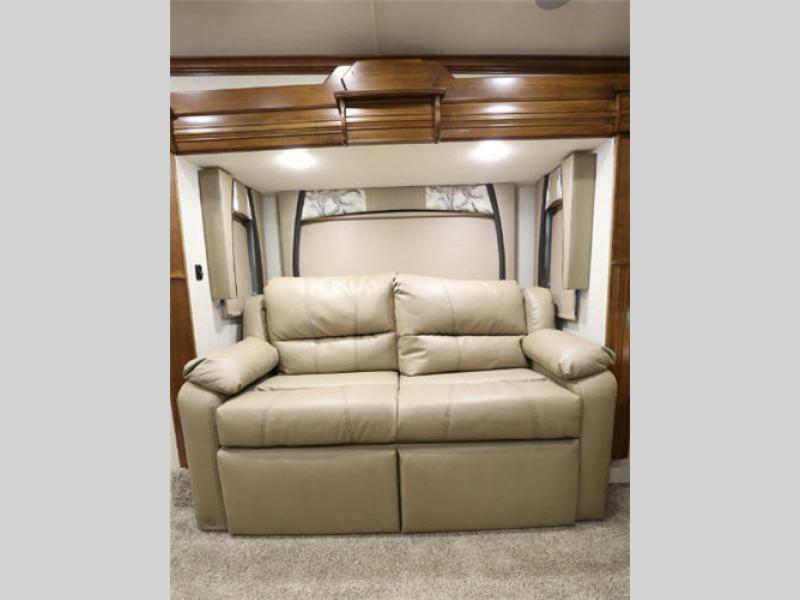 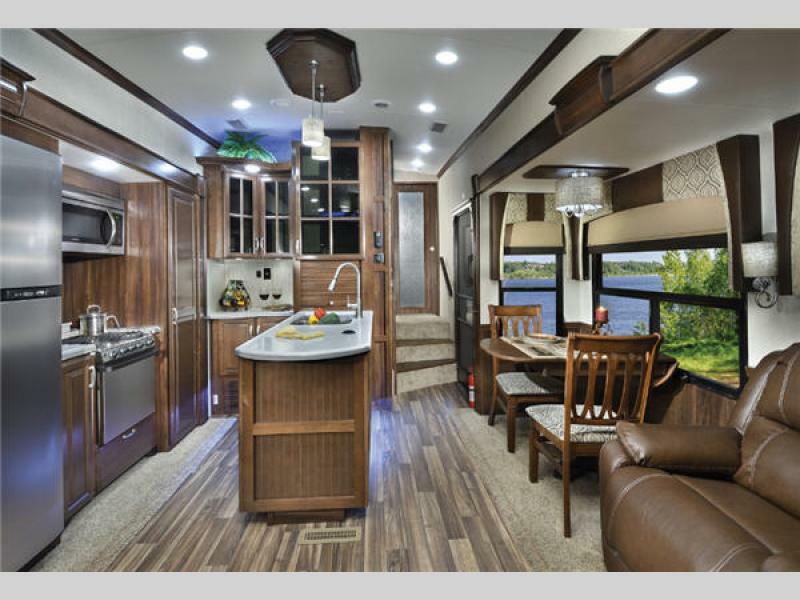 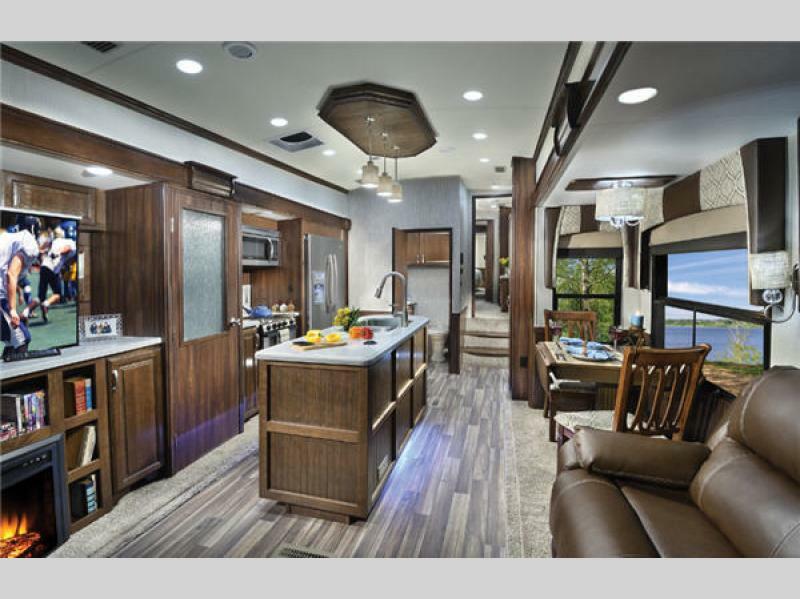 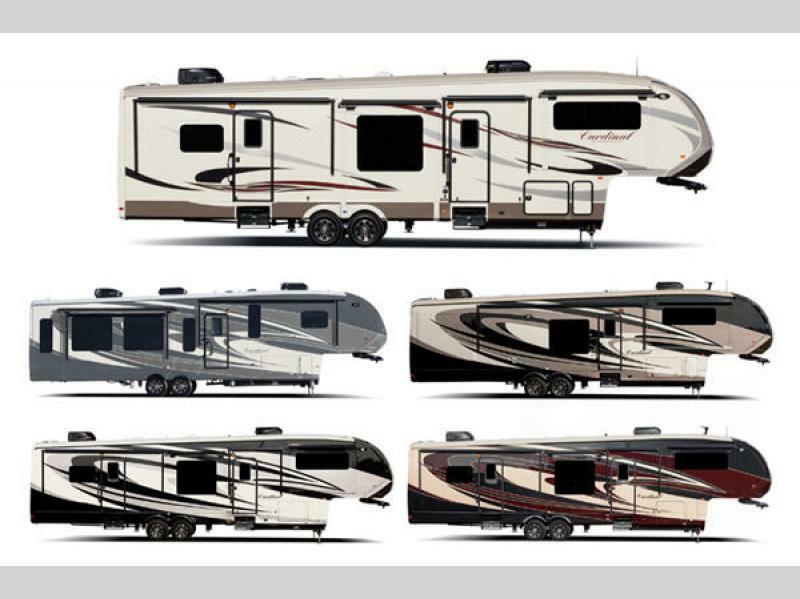 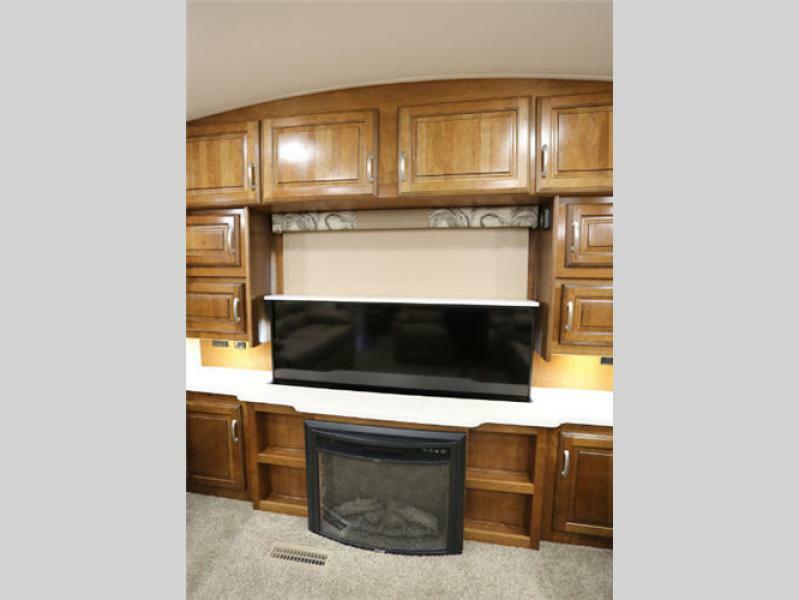 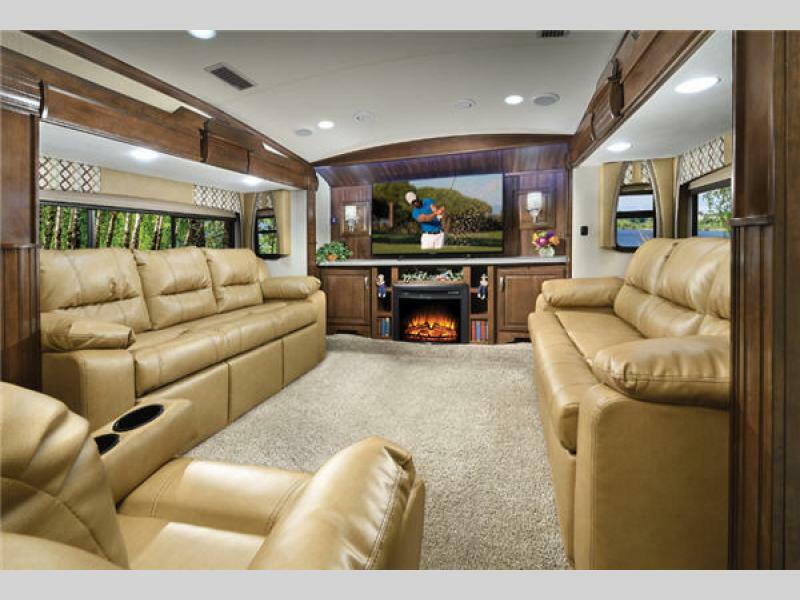 These fifth wheels are built with attention to detail with features like cathedral ceilings, Walnut or Maple hardwood cabinet doors and drawers, built-in entertainment centers, and spacious bedrooms and baths like home. 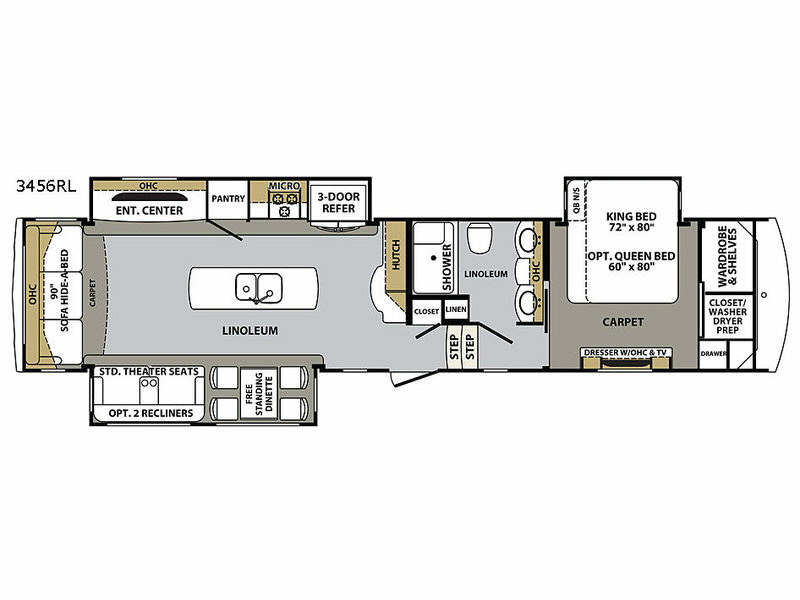 Cardinal features a variety of floor plans ranging in size so you won't have any trouble finding one to fit your family's needs and lifestyle. 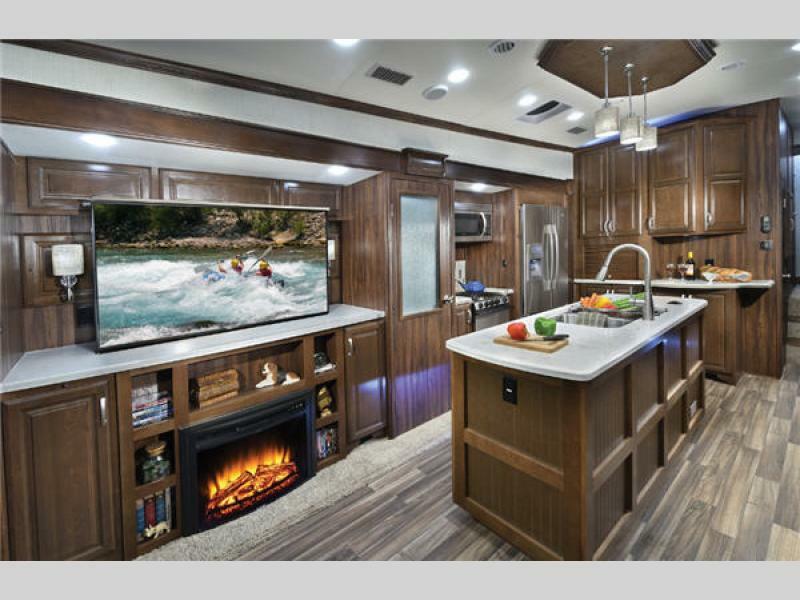 There is more than enough room to entertain family and friends in any of the models as all provide maximized living spaces with three or five slides each. 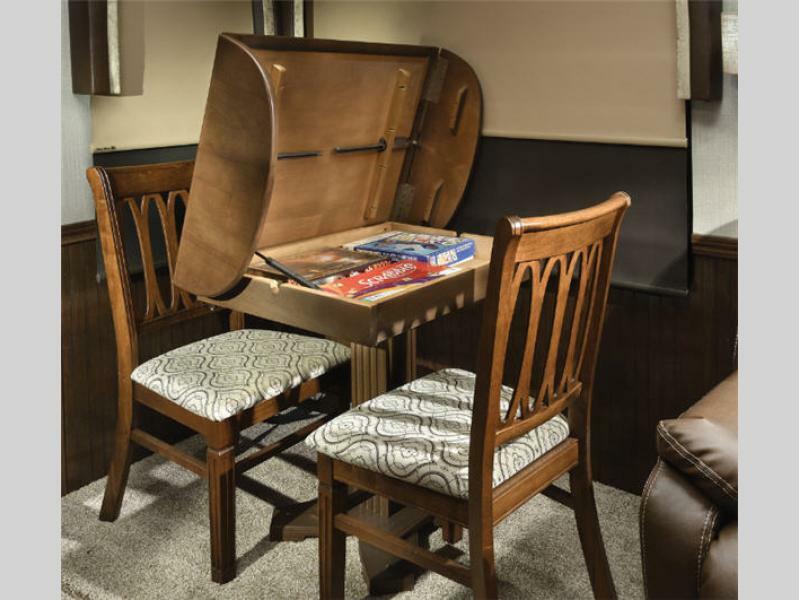 Cardinal also provides additional storage compartments everywhere, like under the dining room table top which is perfect for magazines or games, or even under the chair seats as well. 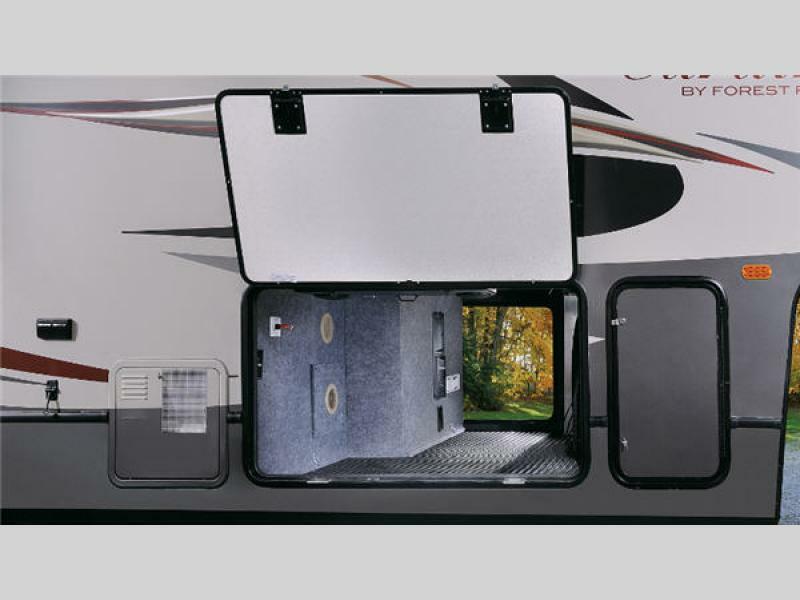 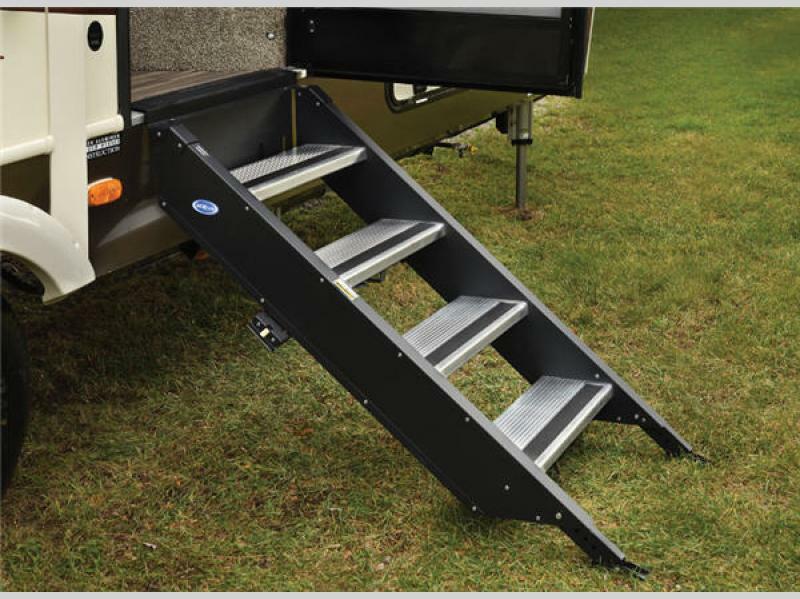 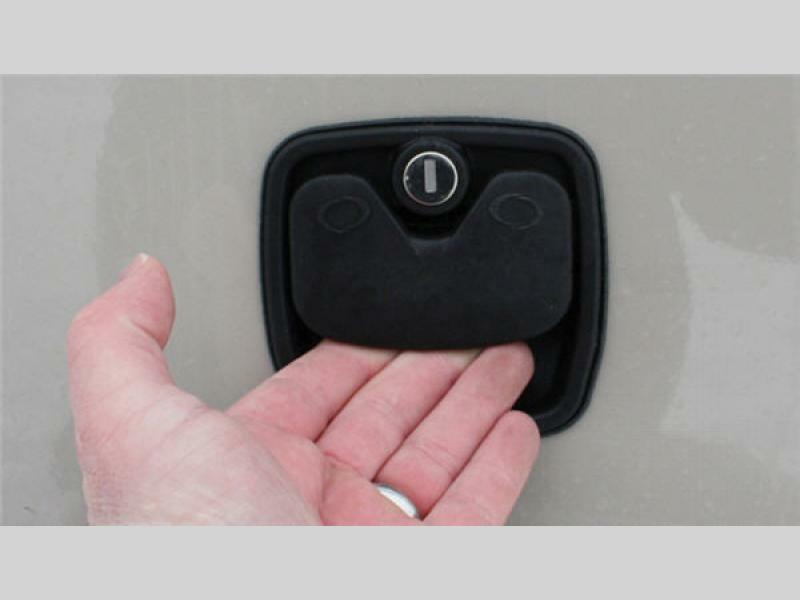 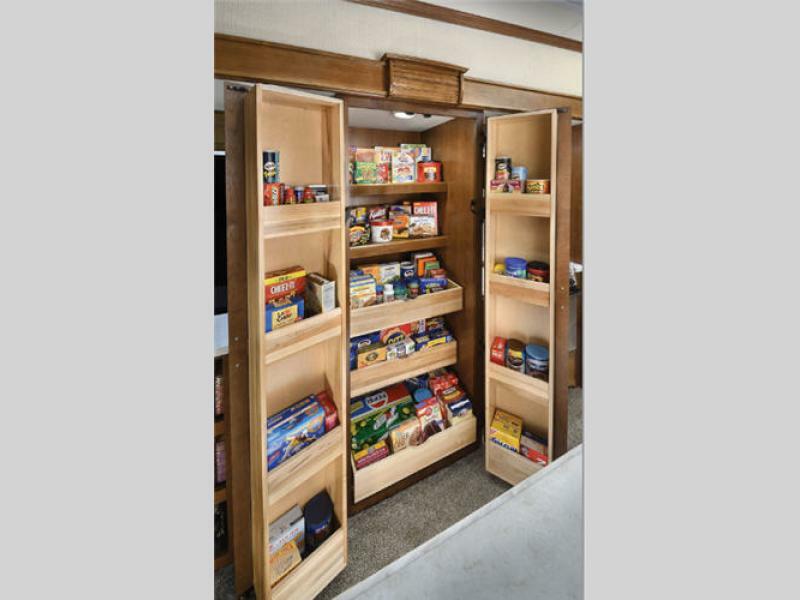 On the outside you can enjoy an easy access pass-through compartment that is big enough for even a full size spare tire! 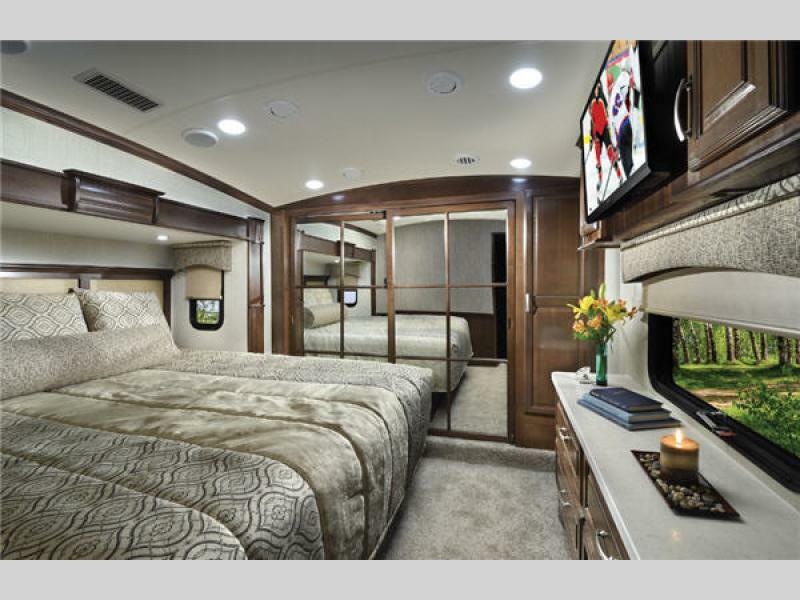 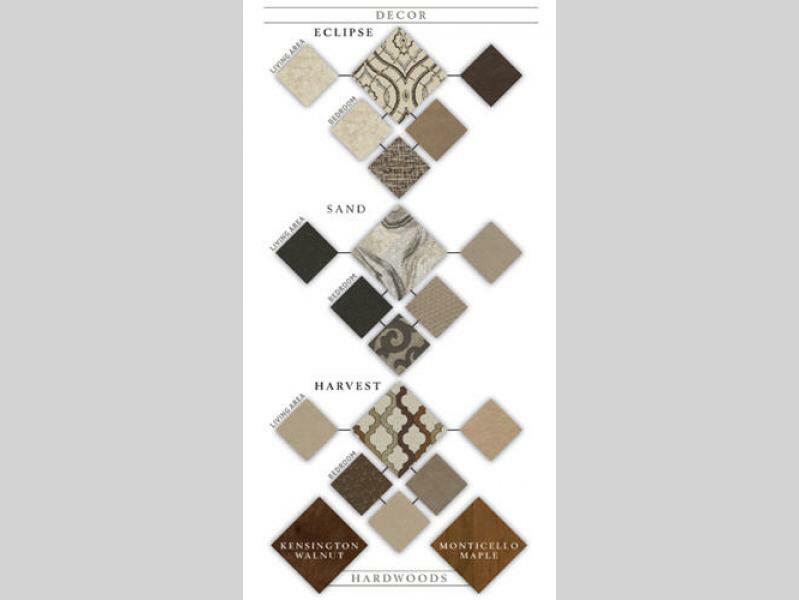 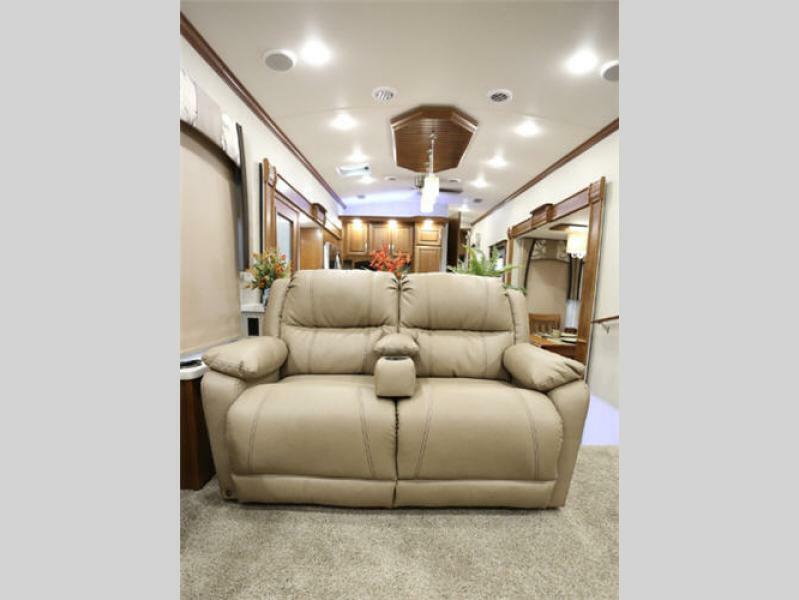 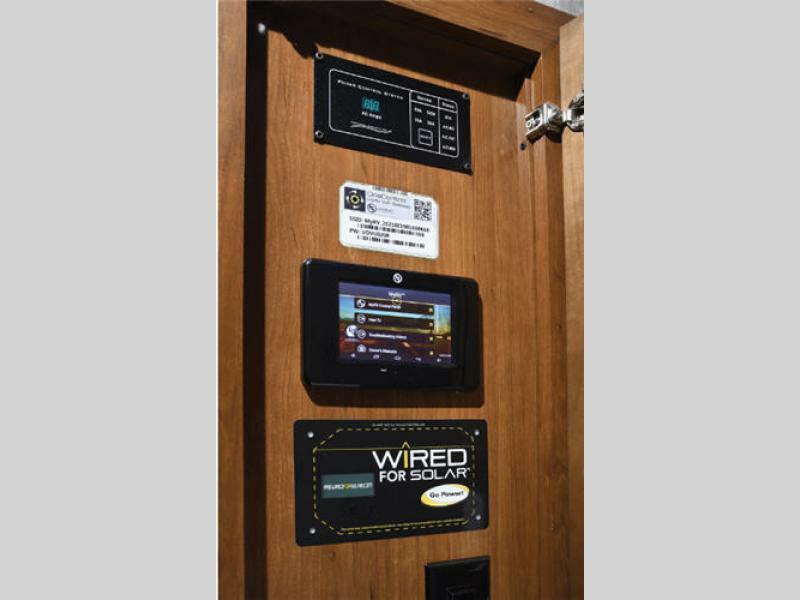 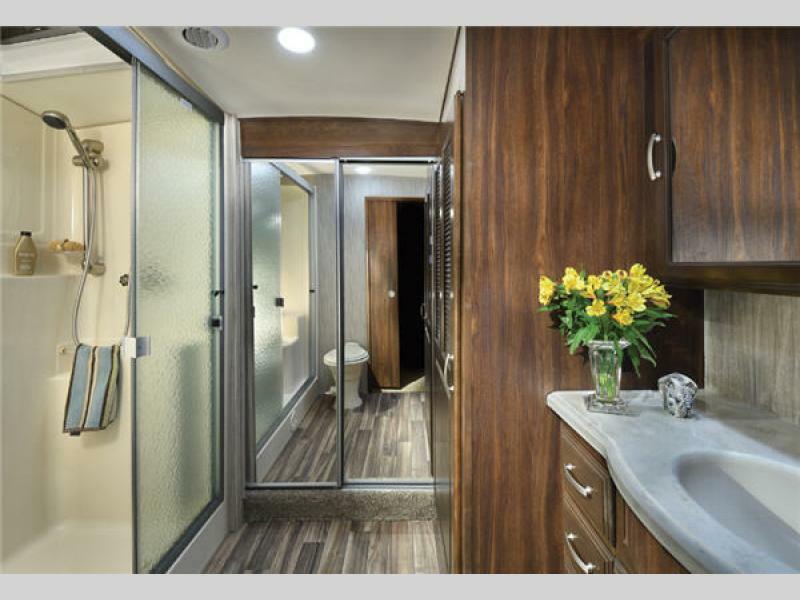 So, for luxurious appointments, and quality craftsmanship throughout, choose Cardinal for your fifth wheel home away from home. 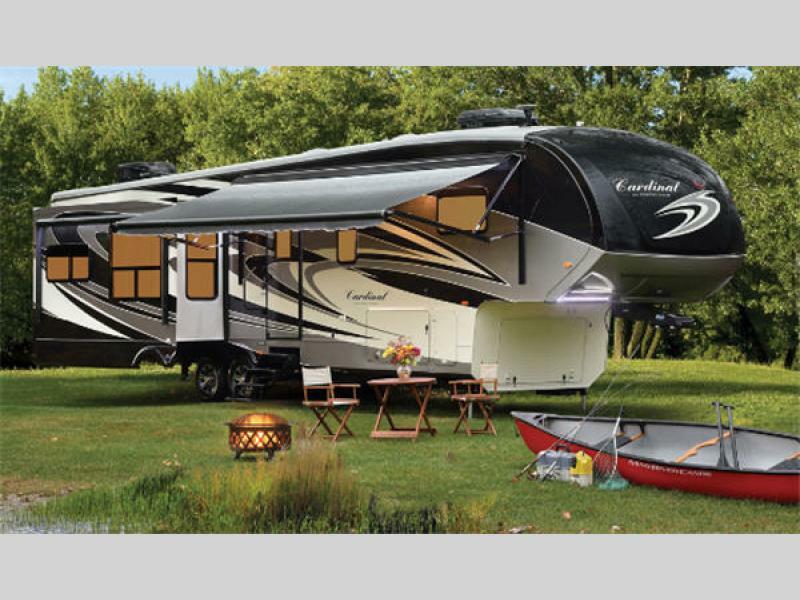 You will surely enjoy any future adventure if you do!